Documents for companies formed in the Cayman Islands frequently need to be certified, and/or notarized. These services can be obtained on the same day and we facilitate the need to be used in the Cayman Islands through the services we offer. Notarization is used to certify either signatures, or the context under which individuals sign documents among other things. In many cases, it eliminates the need to visit consulates and embassies when getting documents legalized. Where required, translation services can be obtained locally, in order for documents to be legalized. 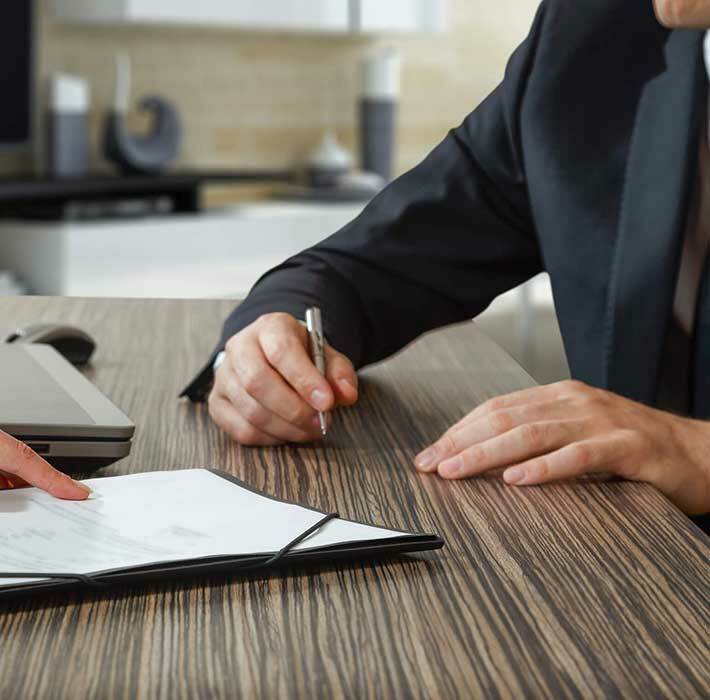 Certifications, authentications, and legalizations can be obtained for articles of incorporation, bylaws, agreements, certificates, bank letters, passports, powers of attorney and other documents which require these services.